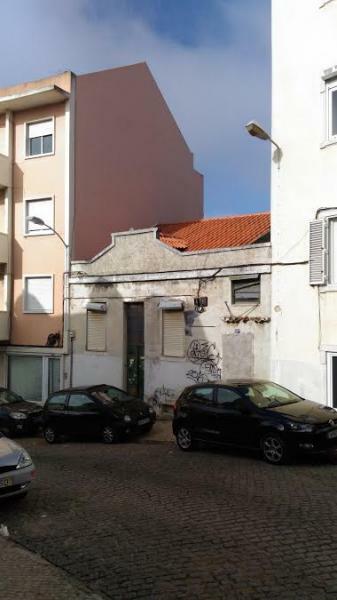 Project to rebuild na old building in Campolide, Lisboa, one of the best residential areas in Lisbon. Lisbon is the most atractive property investment city at the moment in Europe and this Project is na opportunity to start a great residential Project in a great area. Total área of the building is 932sqm with parking and it can also be used for touristic flats. It will have 8 flats: 3 2 bedroom flats and 5 2 bedrrom flats. Projects is approved and licenses paid.